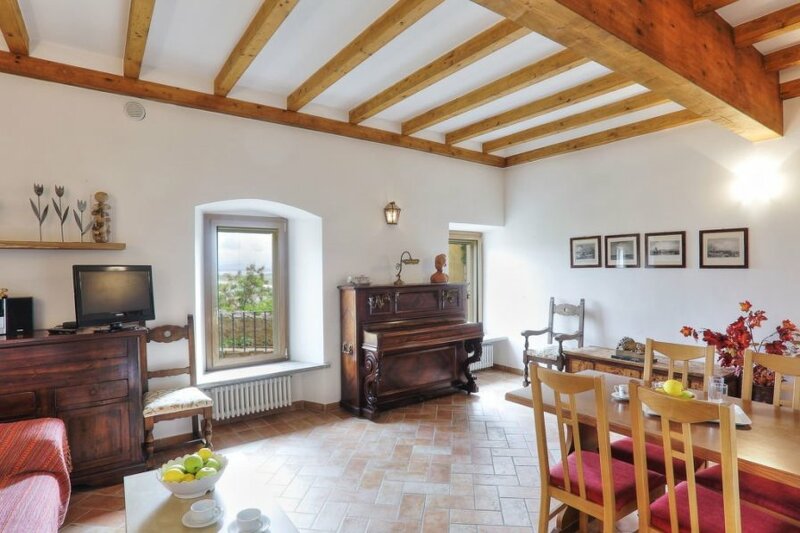 This 2 bedroom apartment is located in Castiglione della Pescaia and sleeps 4 people. It has WiFi. The apartment is within walking distance of a beach. , The price of the further cleaning is € 50.00 per apartment, while the additional linen € 15.00 per person.. The agent describes this apartment as a family friendly holiday rental ideal for the summer holidays; it is also listed in their "Special selection" catalogue so it is one of their most recommended properties. It is also good value for money. This apartment is located in Castiglione della Pescaia. The nearest airport is 126km away. It is set in a very convenient location, just 500 metres away from a beach.